in the Hong Kong area air traffic control tower. 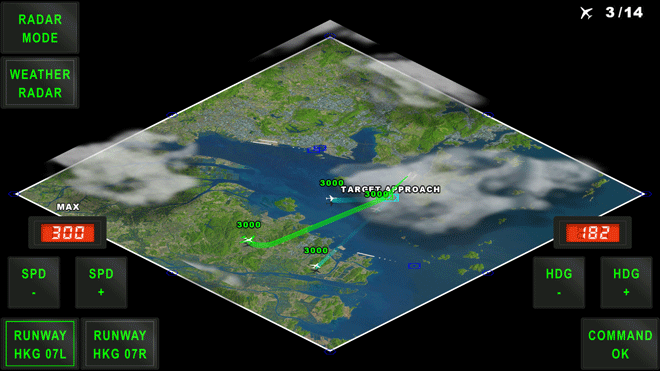 You will control the air traffic departing and arriving 3 major airports. 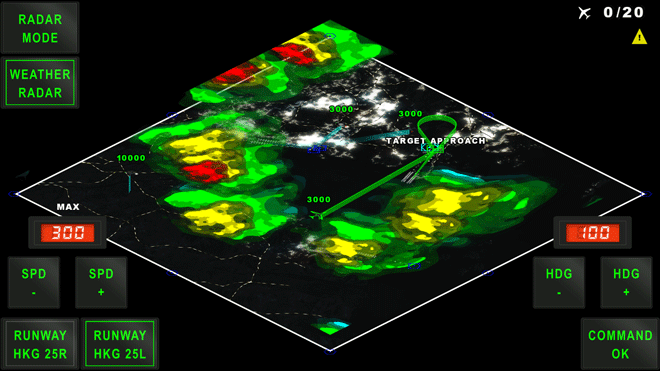 guide air traffic around stormy weather. 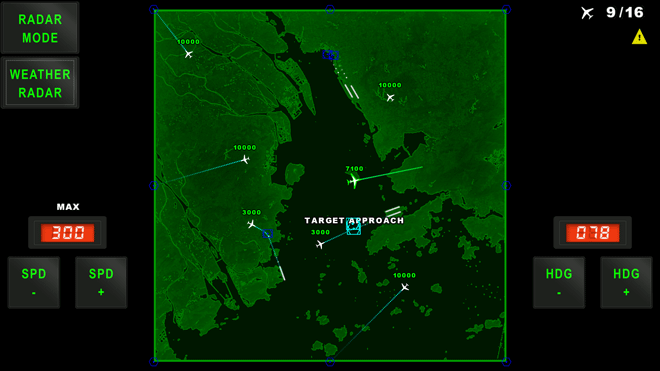 ATC Operations is a simulation game with a fast paced game play.